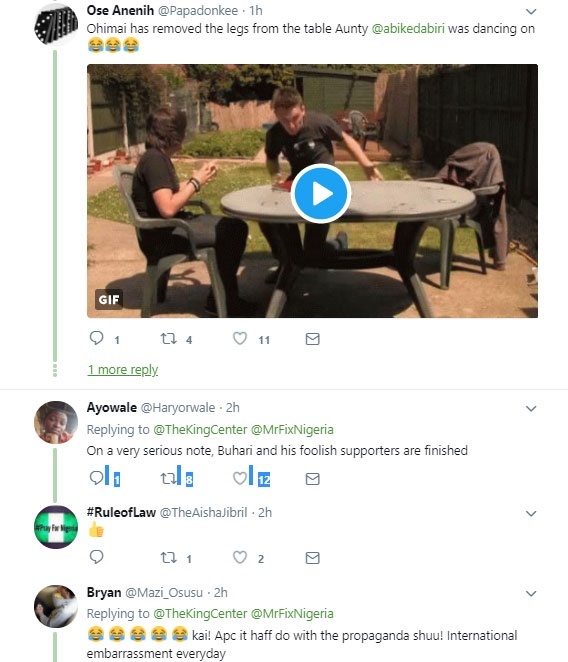 While President Muhammadu Buhari was preparing for his Lagos visit, there were brewing signs that his name could trend on social media over the Easter break for the wrong reason. 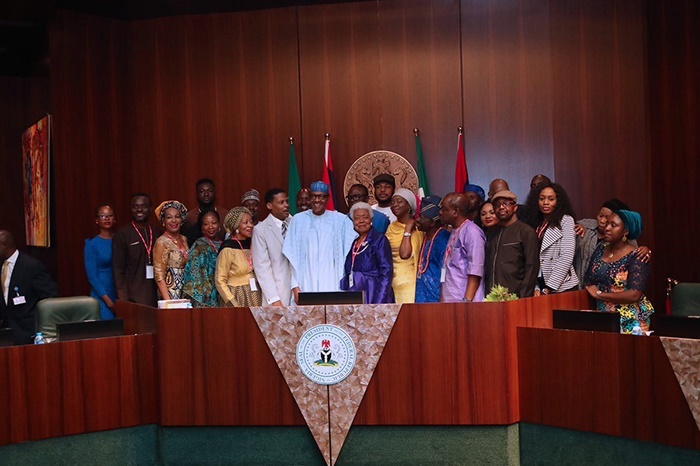 This visit to Lagos is coming few days after the Presidency claimed that the members of Martin Luther Jnr's family visited him and gave him an award with a very long title - 1st Black History Month National Black Excellence and Exceptional African Leadership Award 2018. 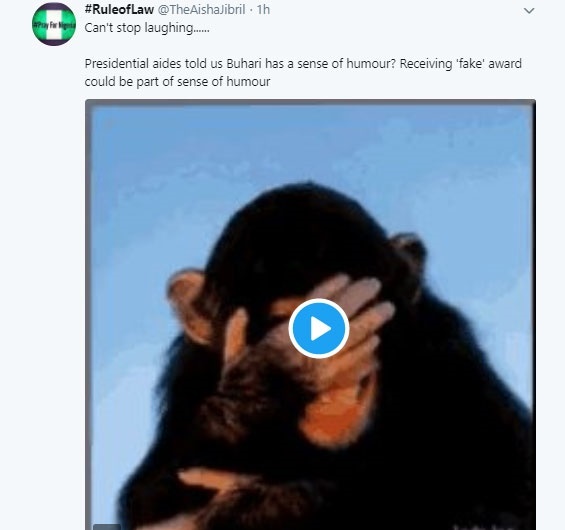 Days after this award announcement, the joy the award brought to the Presidency and the feather it added to Baba's cap appear to have hit a brick wall. 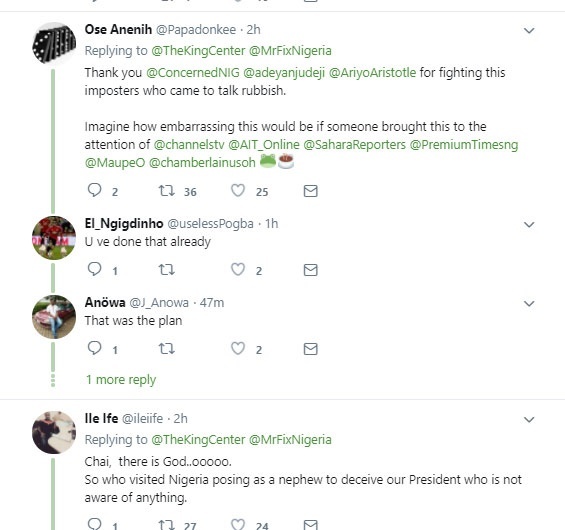 The King Center, which is the official living memorial to Martin Luther King, denied giving any award to the Nigerian President. 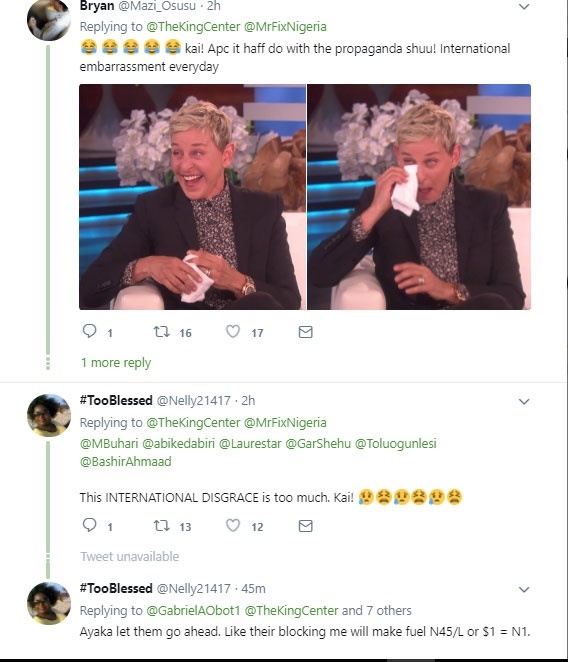 It wrote: "The award given to President Buhari of Nigeria was not given by The King Center, at the request of The King Center or by the children of #MLK and #CorettaScottKing". 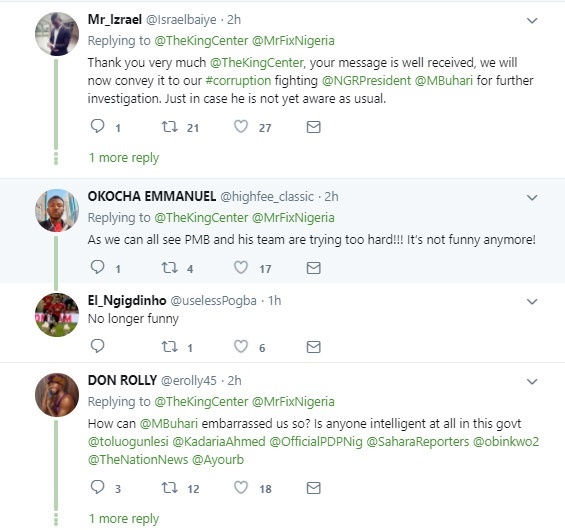 The news spread like wildfire after the King Centre posted that tweet, a semblance of fuel added to an already ignited flame. 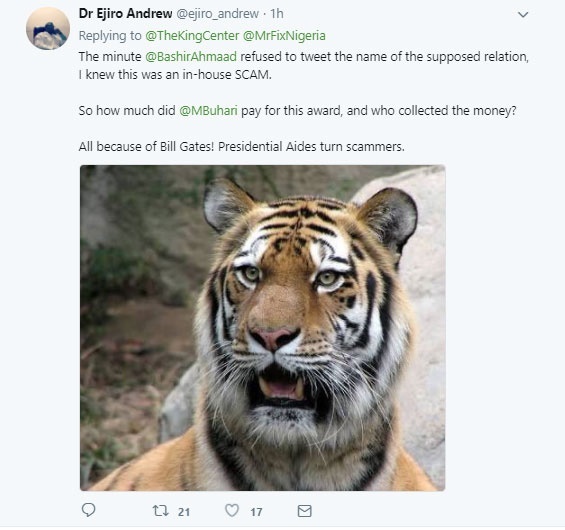 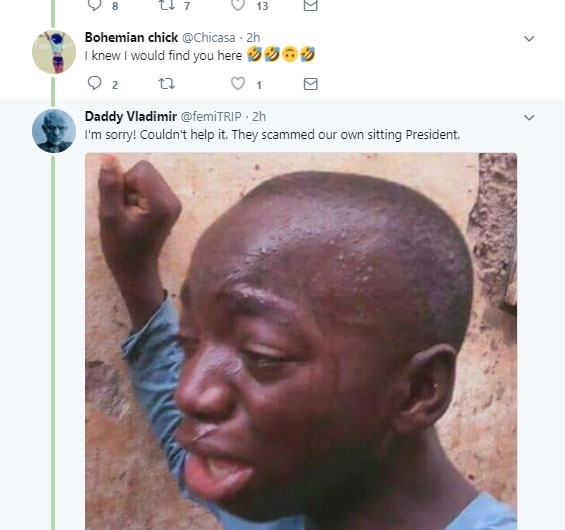 Nigerians reacted swiftly to the tweet like bees around a honey comb.